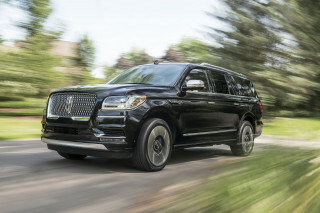 Shopping for a new Ford Expedition? 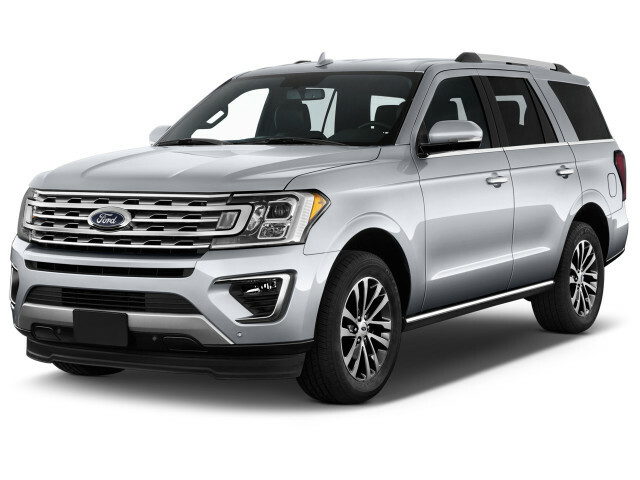 A 2019 Ford Expedition fitted with a big touchscreen, automatic emergency braking, and leather makes for a ritzy vehicle that can tow all the family toys. 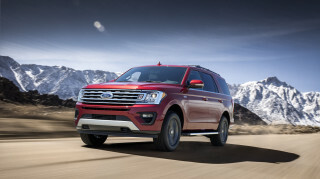 With the Expedition, Ford couples its 3.5-liter, twin-turbocharged V-6 to a 10-speed automatic and rear- or four-wheel drive. 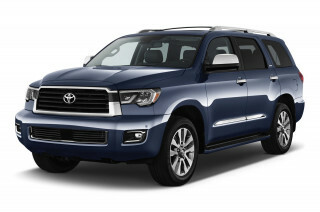 Most Expeditions churn out 375 horsepower and 470 pound-feet of torque, but the Platinum ups that to 400 hp and 480 lb-ft. 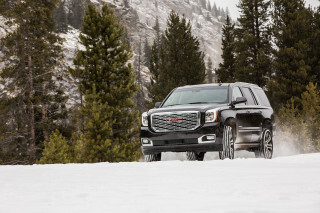 The powertrain throbs and whistles with a performance-car heartbeat, but will pull up to 9,300 pounds. 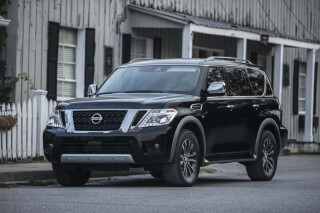 The Expedition’s no lightweight, but its ride and handling are commendable for a 5,400-pound truck, and it can slug it out off-road with site-specific tires and shocks. 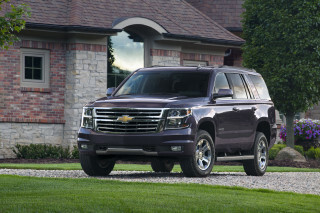 Safety scores aren’t complete but the Expedition does well in federal crash tests. if only Ford would provide automatic emergency braking on the XLT for less than $6,000.